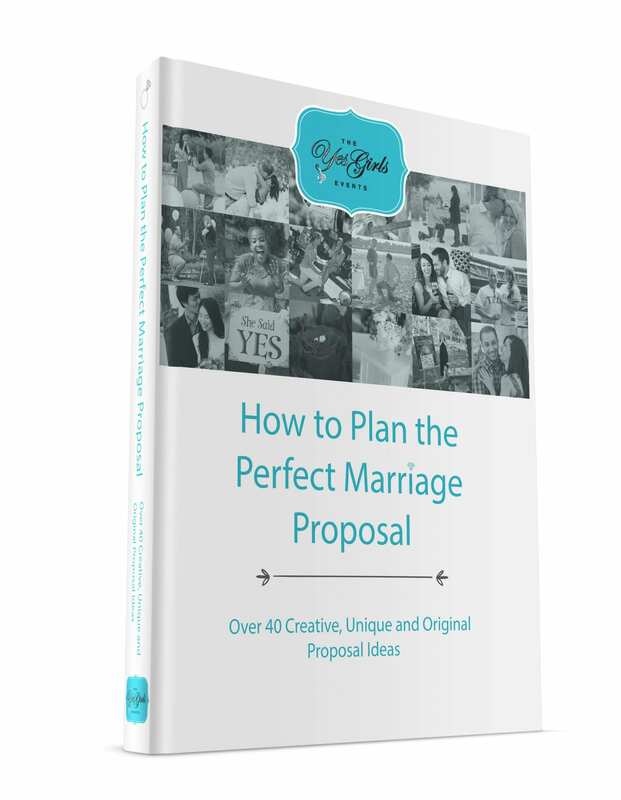 You’re about to save valuable time AND give her the proposal story she’s always dreamed of! Complete the quick order form and your eBook will be available to download immediately. Get your eBook below! We know you’ll be satisfied. ***Please read and accept our Terms and Conditions before clicking on the send button.